Here at A Addicott Plumbing and Heating Services Ltd we understand that when it comes to choosing plumbers for your property, you want to be assured that you are getting a first rate service. We can provide services such as washing machine installation, kitchen installation or gas servicing. We have been tirelessly working for the past twenty years to provide an unequalled range of plumbing and heating services such as heating repair and gas installation for your home. We are Gas Safe Registered plumbers who are as proficient in our boiler service repair and replacements as we are in all our other plumbing services. 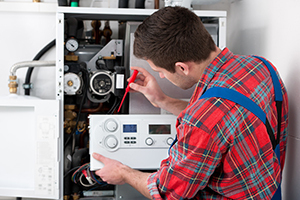 Whether you require a full boiler installation, a gas maintenance check, a complete radiator repair or anything in between, our dedicated plumbers will ensure that your boiler service repair and replacements or heating repair and gas installation will go flawlessly. We are pleased to carry out washing machine and dishwasher installation, toilet flushing system servicing, kitchen sink installation and much more. So for an experienced plumbers that can carry out boiler service repair and replacements then please call us. When it comes to gas, plumbing and heating, we all know that a problem can arise at any time. That is why here at A Addicott Plumbing and Heating Services Ltd we offer an exclusive emergency call out service to all of our customers. Wherever you may be, whatever the problem. From burst pipes to broken toilets and beyond, our engineers will be there to help get you back in working order. From boiler service repair and replacements to heating repair and gas installation, don't hesitate to get in touch with us as soon as possible. 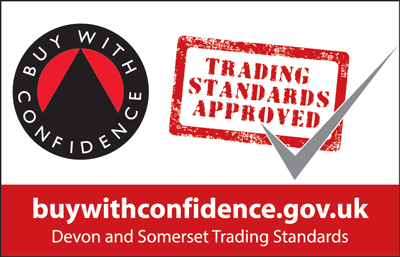 Feel free to get in touch via our Contact Us page, alternatively you can call us on 07946 098 137.